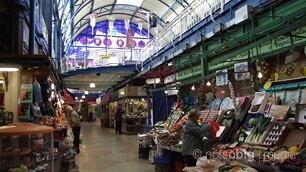 If you're staying a little longer in Bristol then why not take a trip out of the city? We're slowly adding neighbouring cities, counties and towns. Click on a section below for more details of our favourite attractions and places to visit. Newport has long been the largest town in the historic county of Monmouthshire. 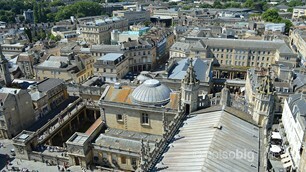 It became a unitary authority in 1996 and granted city status in 2002 to mark Queen Elizabeth II's Golden Jubilee. 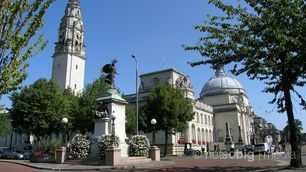 It is a working city and is quite different to the more leisure orientated Cardiff. To the north of Newport is Torfaen, home to the World Heritage Site of Blaenavon.